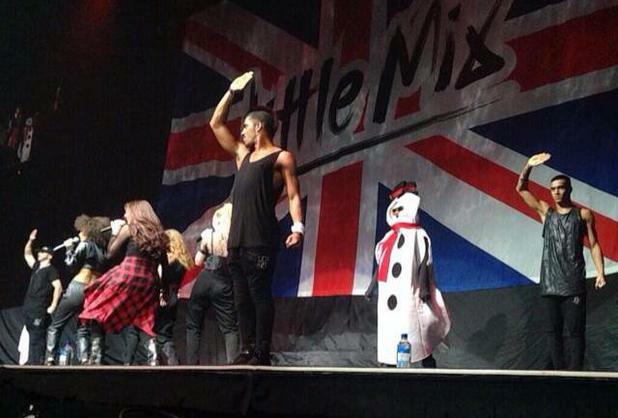 Demi Lovato pranks Little Mix and interrupts Salute dressed as a snowman! 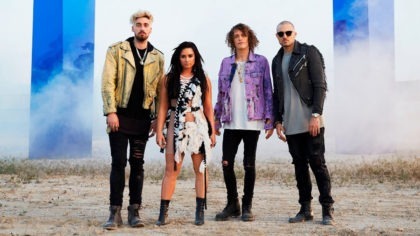 Little Mix are supporting Demi Lovato on her US tour at the moment and we spend about 90% of our time wondering what pranks they get up to back stage. We don’t have to think today though, because Demi brought the prankage onto the stage. In this video she runs on stage in the middle of a Little Mix performance dressed as a snowman and dances along. The main question is how do you get hold of a snowman costume in Spring? That’s serious effort. 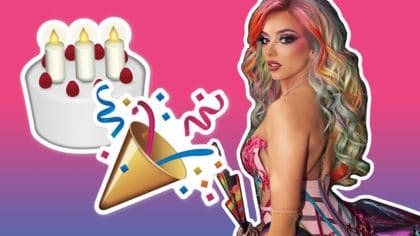 We’re always playing tonnes of Little Mix on Fun Kids. Tune in to catch them.